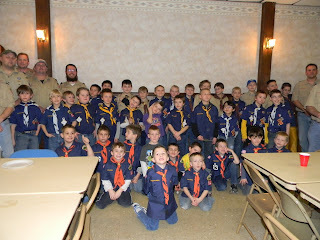 Oh I remember doing Pinewood Derby's with our boys. Well I didn't really "do" them. 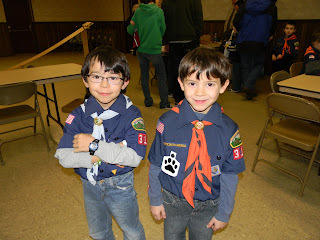 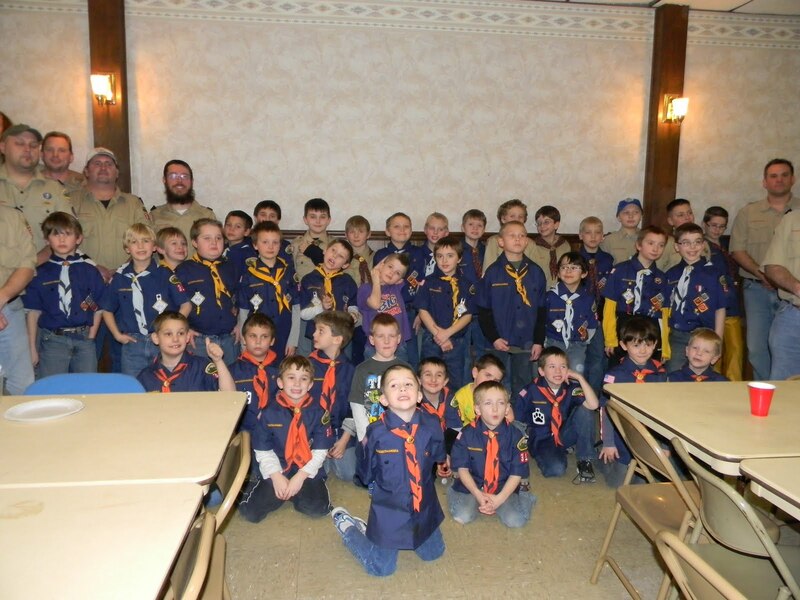 I just watched ;-) We haven't been involved with the Cub Scouts the last two years (life is too busy), but seeing your boys in their cute little uniforms brought back sweet memories.